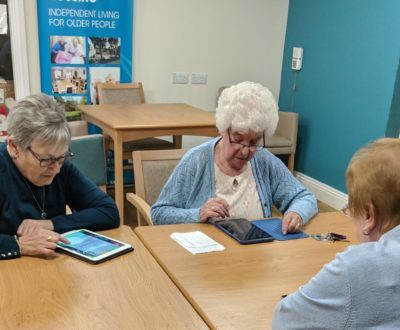 Voluntary Norfolk is to be in the driving seat of Norwich’s volunteer-run SOS Bus from 1st April with plans to build on its role as a health and wellbeing resource. 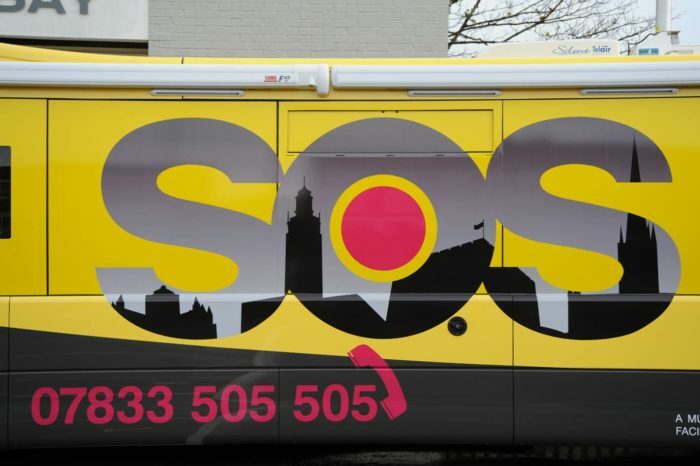 The SOS bus, which looks after the safety, health & well-being of people visiting Norwich’s pubs and clubs on Friday & Saturday nights is dependent on a team of almost 50 volunteers including paramedics, drivers and health professionals. In the past 11 years it has helped more than 11,500 people. Voluntary Norfolk will be taking over the management of the service from Norwich youth charity OPEN, working with current volunteers to run the existing SOS service, recruiting new volunteers and developing new uses for the bus, including taking it out and about into the county during the week to support other health & wellbeing and voluntary activities. The three NHS clinical commissioning groups for Norwich, North Norfolk and South Norfolk, plus Norfolk County Council’s public health team, are together contributing £300,000 to the running of the SOS bus over the next three years. If you are interested in volunteering on the SOS Bus, as a driver or in a health-related role, please contact the SOS Bus Service Manager Kevin Vaughan.